GARDAÍ ARE APPEALING to the public for help in tracing a man missing from Strokestown, Roscommon since Wednesday. 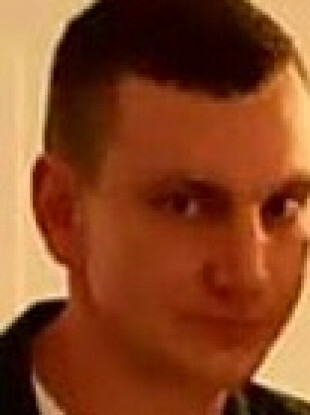 Tomas Martinkus was last seen on 19 December at around 5am. His family and friends are concerned for his safety. Tomas is described as 5ft 10in with brown hair and blue eyes. It is not known what Tomas was last seen wearing. Anyone with information is asked to contact Gardaí at Strokestown on 071-9633002, the Garda Confidential Line on 1800 666 111 or any Garda Station. Email “Have you seen Tomas? He's been missing from Strokestown since Wednesday”. Feedback on “Have you seen Tomas? He's been missing from Strokestown since Wednesday”.